Looking for 2018 Pisces career, work and business horoscopes? Your 2013 - 2014 yearly horoscope for Pisces career covers your job prospects, business, work and employment concerns over the whole year 2013 into 2014. Your career horoscope for 2013 Pisces is accurate, but it's never been truer that your fate lies in your own hands, with so many economic influences this year. Your Pisces work life, business potential and career horoscope 2013 is our best free business horoscope for 2013 - 2014! Apart from the fact that you wrapped up 2012 with Venus and Mercury in your career sector, this was more a case of your 2012 professional year not having had a chance to fully run its course, with a small spill over into 2013. 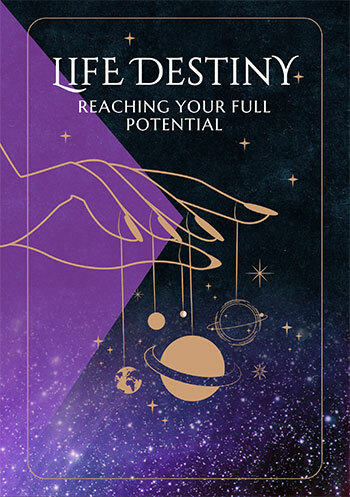 With Mercury leaving your career sector on New Year’s Day and Venus on the 9th January, this does however give you a chance to move into the New Year with an intellectually savvy edge and your professional desires and expectations well defined. After that you are on your own, which is usually the case until the second half of the year, which is for you always the most active half. But what you have is a concentrated period of activity on the work and career fronts in the second half of each year, making the first half of the next year all about letting that play out and working with what is already on the table. However, the advantage that you do have this year is that for the first time since 1994 you'll move into the New Year with the Moon in your work sector and coming full circle as a Full Moon on the 27th January, this will provide an unexpected boost on the work front, mainly because of timing. There is nothing exceptional about having the Moon in your work sector, as he visits every 4 weeks, but having him there as you move into the New Year and as you’re forming your first impressions of the year ahead, is something that you haven’t experienced in 19 years and to be able to back that up with a Full Moon 4 weeks later, allows you to cement any intentions forged in those crucial first hours of the year. After that things will remain fairly quiet, as is always the case, with no planetary activity in either professional house until July and only a lunar eclipse in your career sector on the 25th May to keep things on track. Things will start to move on the work front when Venus returns to your work sector on the 28th June. 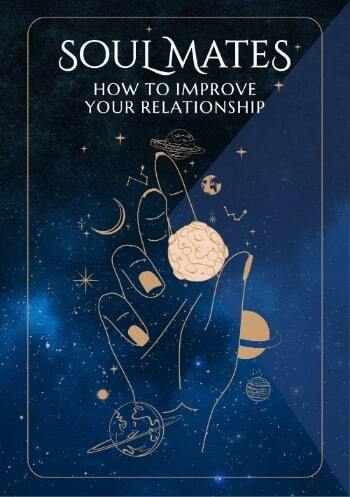 While she’ll leave on the 23rd July, with the Sun here from the 22nd July to the 23rd August, Mercury from the 9th August to the 24th August and Mars from the 28th August to the 16th October, once the momentum starts it will continue. A New Moon on the 7th August will provide an opportunity for new beginnings. It’s while Mars is still in your work sector that Venus will reach your career sector, kicking off a period of planetary activity that will begin with her arrival on the 8th November and will run its course with Mercury’s departure on Christmas Day. A New Moon on the 3rd December will open the door to new opportunities or beginnings.